Lucid Realty is putting its agents on the clock with a new fee system. Not even two weeks after Koenig & Strey made headlines with its announcement that it would be charging mandatory retention fees for its buyers, another Chicago brokerage has announced a new fee-based system with its own unique twist. According to the Chicagoland Real Estate Forum, Lucid Realty has just launched a 100 percent real estate commission rebate program, which involves the client paying a Lucid Realty agent an hourly rate in exchange for a 100 percent commission rebate at the closing of the property. The introductory rate for the program is $75 an hour, and the commission will be given to the home buyer as a closing credit or check. Gary Lucido, the president of Lucid Realty, said his brokerage’s new plan addresses some of the more persistent problems in the real estate practice. In an email to Chicago Agent, Lucido also said that the new fee system will offer a more reasonable compensation for his brokerage’s agents based on their time and efforts, not the listing price of the home. Lucido said that given the demographics of Lucid Realty’s clients, the new fee system will not only be accepted, but embraced. Though the system is being compared with the new retention fee instituted by Koenig & Strey, it operates on a much different level. Rather than an hourly rate, all buyers working with a Koenig & Strey agent will be required to sign a buyer-agent agreement form and pay a $250 commission, plus 2.5 percent of the purchase price on the home they ultimately buy. Though the Koenig agent has the option to charge a retainer fee as well, it is ultimately up to the agent whether or not to pursue that option. As with Koenig’s model, it will be interesting to see how Lucid’s new fee system impacts the Chicago real estate market. Though fee systems are commonplace in many housing markets across the country, Chicago has largely resisted that industry trend until now, making it a laboratory of sorts for new revenue models for brokerages. And interestingly, Lucido told us there was a level of experimentation for his fee system. The Forum, for its part, was unconvinced that the model will catch on with other firms. 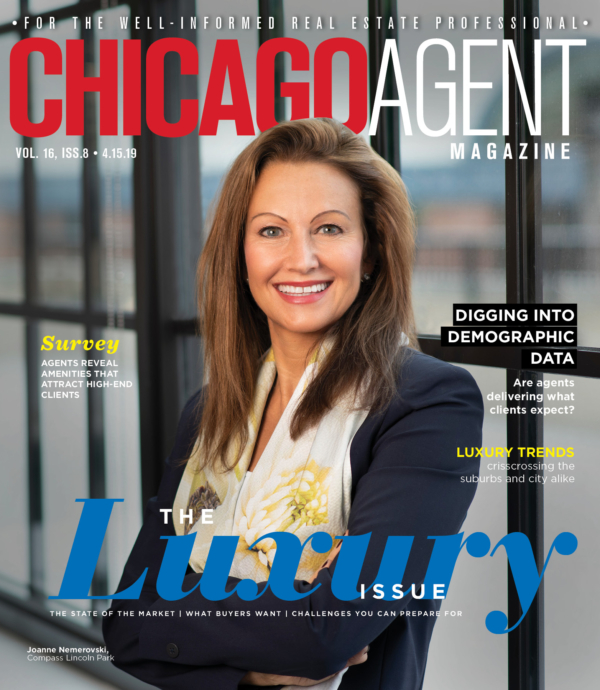 “With all the inventory available to Chicago homebuyers, I can’t imagine anyone would pay more than necessary to find and purchase a home in this market,” wrote Tracey, for the site. 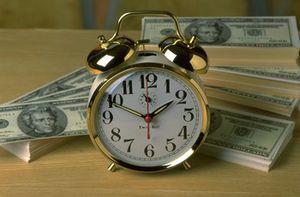 What we wonder is, how long with Lucid charge that $75 hourly rate? Will return buyers be charged a higher or lower rate? And will different agents within the brokerage charge different rates? For instance, the more notable the attorney, the higher his or her hourly rate; could that dynamic make its way into housing? Give us your thoughts!